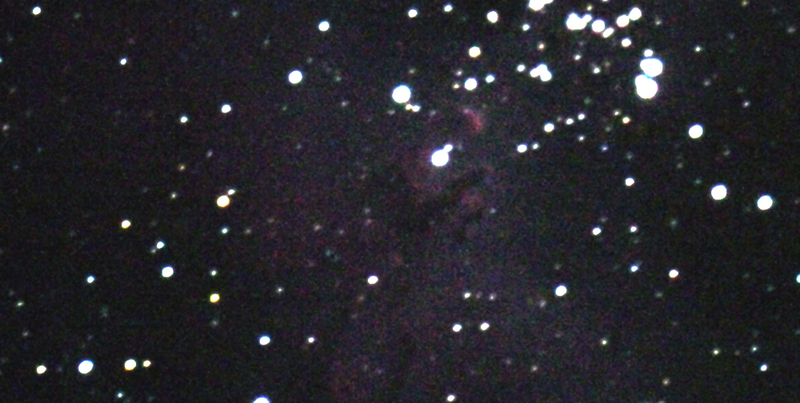 NGC 7000 North america nebula. the North America Nebula ° Pelican Nebula with deneb in the milky way band and VEGA. 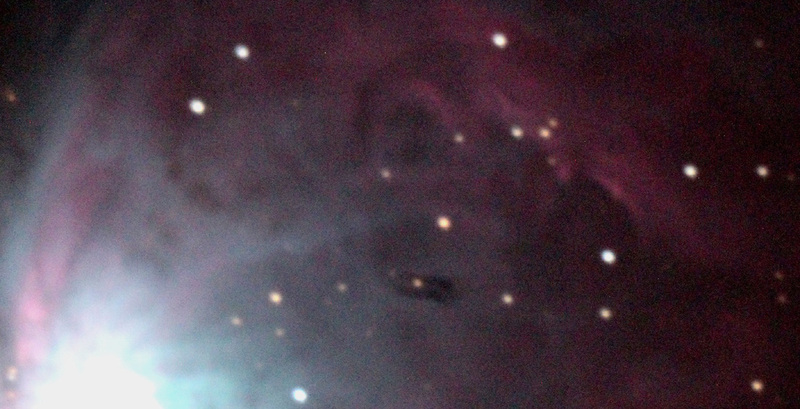 M42 - 1 Marzo 2012. 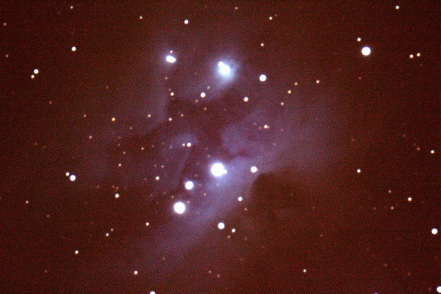 Detalle constelacion de orion 5 mts 6400 ISO guiado 16/03/2012. 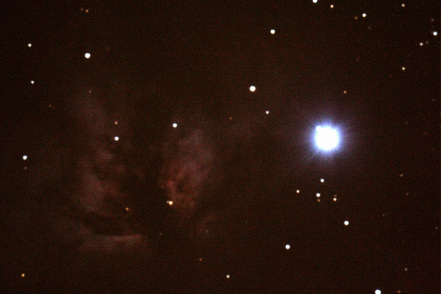 M42 Orion nebula crossed by a satellite! 8/03/2011.